At our Kenora dental practice, we treat all of our patients like family; whether you're a new or returning patient, we'd love to see you. When you visit our office for the first time, you will meet with Dr. Christensen and your dental hygienist for a comprehensive review of your oral health history and new patient exam. During your first visit, we will carefully review your oral health care history, as well as any concerns you have about your smile. Our Kenora team will perform a complete oral exam, including X-rays, to assess the overall health of your smile. 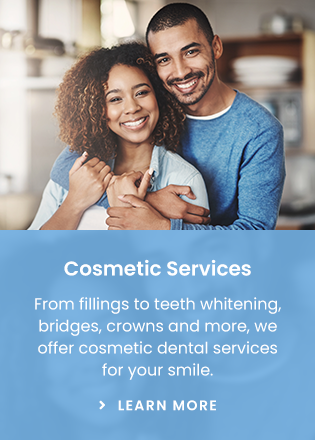 At the end of your first visit, we will make any recommendations, which will include your oral health maintenance plan, as well any restorative services that you and Dr. Christensen agree upon. Our primary concern is that you are educated regarding dental care options and treatment plan. Give us a call with any questions you may have - we are happy to provide you with any information you may need.